A Credit Card or Business Card? 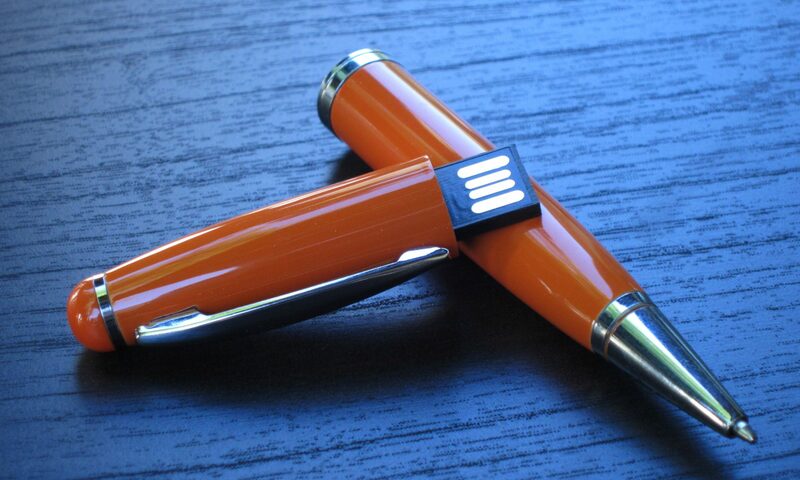 USB flash drives are designed to be small and portable. With the small footprint comes similarly small imprint areas for logos and text. It’s often challenging to effectively display your brand or a slogan to your clients on these useful gadgets. The credit card USB flash drives take portable to a different dimension. Instead of being just small; they are super thin. Just like a credit card or a business card. No matter what you call it, these cards are super useful for large logos, full color prints, and portability. 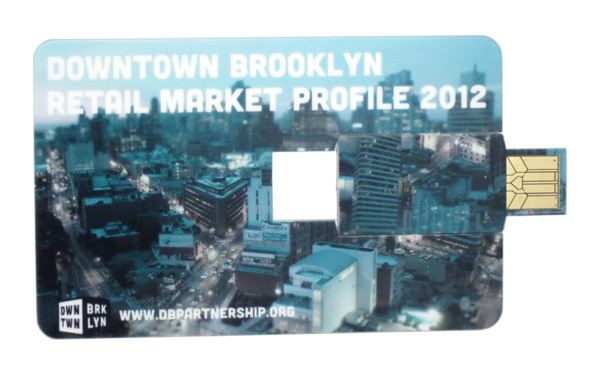 Want to use the card USB flash drive as a business card? No problem. 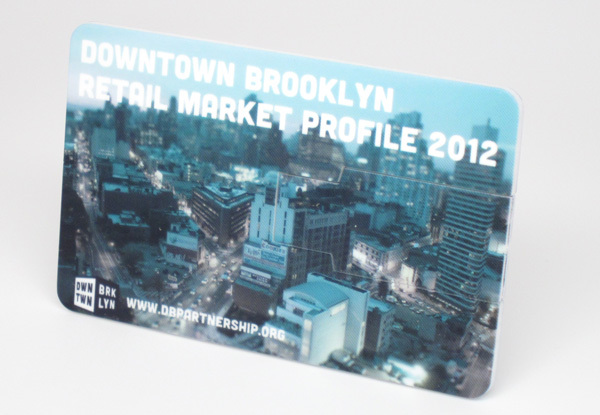 Print your logo in front, and your contact information either with your logo or on the back of the card. Have a photo that you want to print? We can print full color with full coverage. There is no need to look closely to see where the USB flash drive connector is. This model easily flips open to reveal the connector. These cards are empty canvases. What you print on them is up to you. No matter what you print on them, one thing is certain. Your clients will be impressed to see your creativity revealed in all its glory. That’s before you mention – It’s also a USB flash drive!